A New Health Report: “Natural Alternatives For Healthy Living” has just launched and I want you to be among the first to know about it! It is a report I’ve written with you in mind. I’ve researched the most common health challenges that people are facing, and then sought out the best tips, techniques, and products available today to help you overcome any of those challenges. It has taken me quite a bit of time to put this report together, and I could, of course charge a good price for it, but I decided not to do that. Why? I want to get it into as many hands as possible because I am on a clear mission to help as many people as I can regain their health; no matter what their health issue is. I believe this report can do that, so you can pick up a copy at no cost here. We all know someone that has health challenges, right? We have our own, as well. It could be pain, high blood pressure, depression, insomnia, an autoimmune disease (there are hundreds of those) or maybe just a lack of energy. 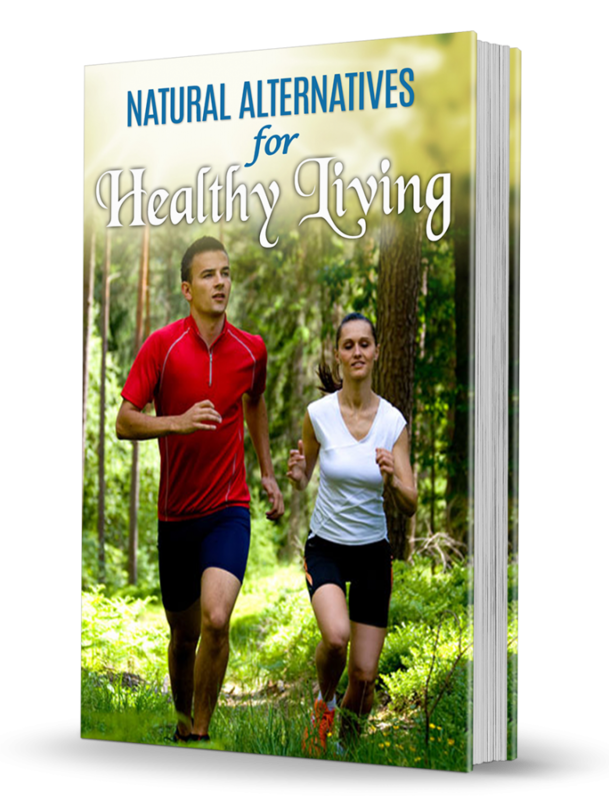 You’ll find all natural healthy alternatives for combating many health challenges in this report. Ok, this is a shameless plug 🙂 for my own content, but I really do you pick up a copy for yourself because I am sure you’ll find it quite useful. Be sure to leave a comment below and let me know what you think! I would love your feedback!